SEAL by Great Lakes Case & Cabinet represents the first complete solution for eliminating the physical threat to data. 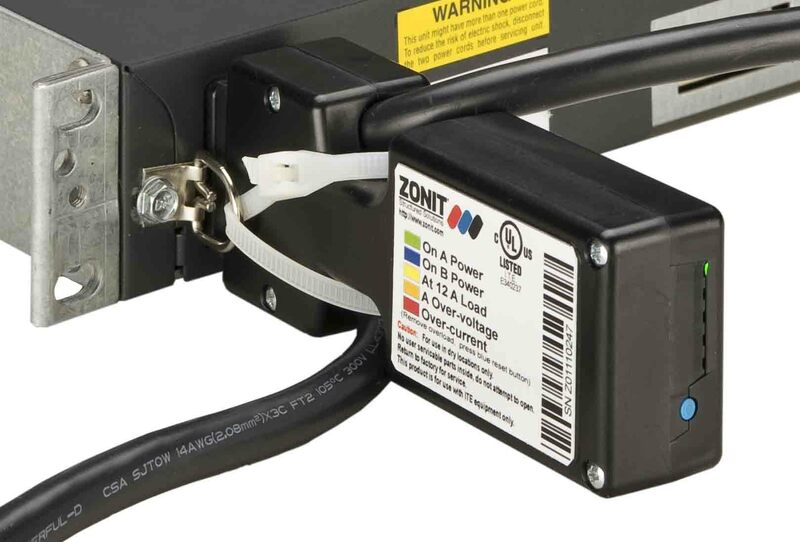 Our Z-ATS, the World’s Smallest ATS, Provides Reliable Redundant Power to Single Power Supply Devices More Easily, Efficiently and Cost Effectively Than Ever Before! The Geist Monitored and Switched PDU offers real-time power consumption monitoring via secure web interface, SNMP or SSH along with the ability to remotely turn on, turn off, or reboot power at each outlet. 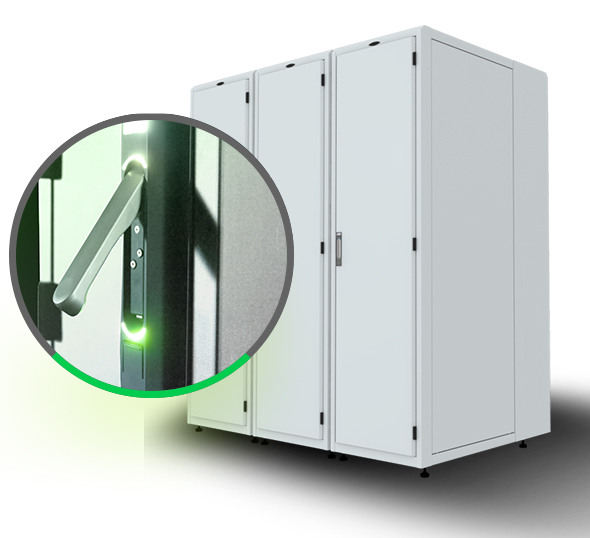 The SmartCabinet is a turn-key solution that contains all supporting infrastructure needed to properly deploy IT to your edge facilities.